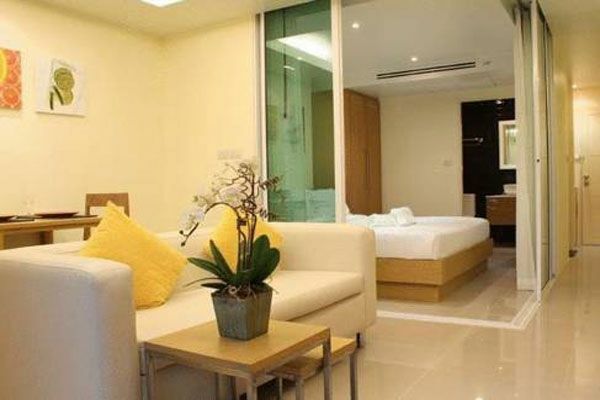 This freehold condominium is located in the Nopporathara area of Ao Nang. This is a superbly presented property on the 2nd floor and has wonderful mountain views. The apartment consists of a combined living, dining, kitchen area with a small balcony. 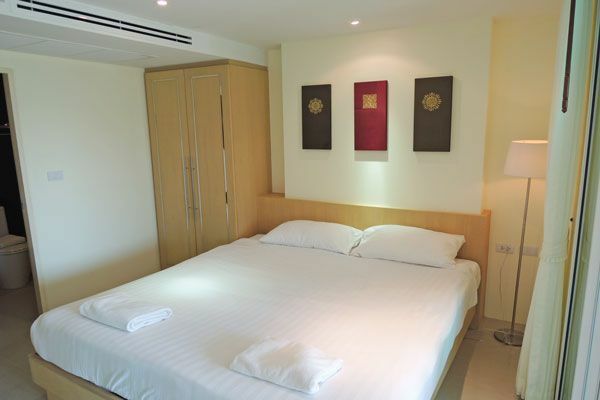 A main bedroom with king sized bed is in a separate enclosed area with a combination en-suite and guest bathroom. 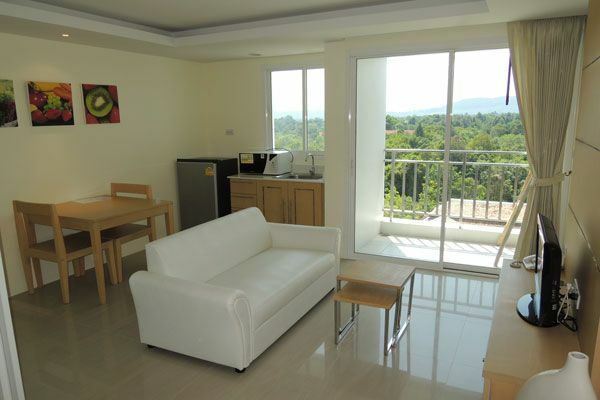 The apartment comes fully air-conditioned and furnished with flat screen TV, DVD, refrigerator, microwave. 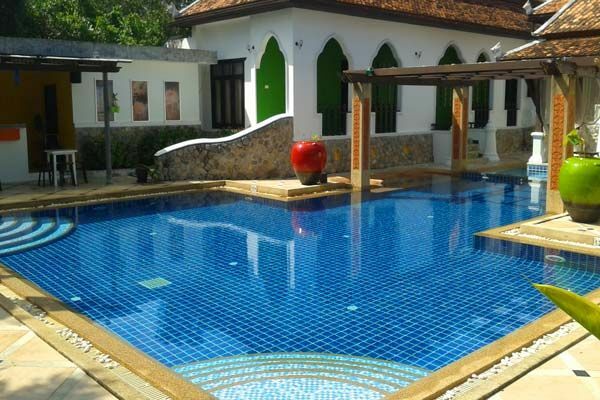 Complex facilities include swimming pool, restaurant and bar and spa facilities. Nopparthara Beach is located within a few hundred meters away and the airport is 30km (35-minutes).